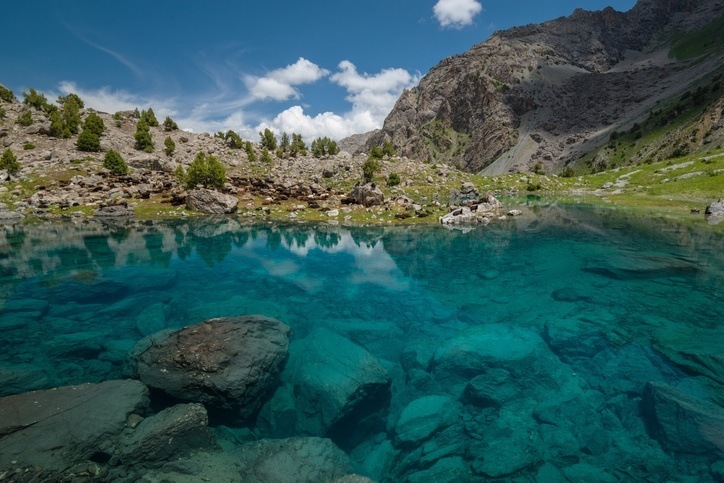 Another of the mysterious Central Asian countries, Tajikistan combines Soviet history with traditional culture…all in an unforgettable setting. Throughout antiquity, Tajikistan was ruled by a variety of different empires and powers – including the Achaemenid Empire, the Kushan Empire, Tibet, China, the Samanid Empire, the Mongols, and more. For millennia, the land shifted with the prevailing culture of the time – however it was always famed as crossroads between east and west. This time also saw Tajikistan adopt the Islamic faith – something that remains entrenched to this day. By the end of the Middle Ages and the start of the early modern era, the Emirate of Bukhara and the Khanate of Kokand held sway in the region. In the 19th century, the powerful Russian Empire turned their gaze to Central Asia – and swiftly conquered the region. The Tajiks were left to their own devices for the most part, however Islamic uprisings in the early 20th century prompted Russian forces to move in and consolidate their power over the country. While guerrilla fighters resisted Bolshevik forces, the fighters did not last against the new order out of Russia. Soon, the more hardline Soviet Union had asserted dominance over Tajikistan – with the downplaying of religion a consequence of this. The Tajik people suffered under multiple purges carried out by Moscow, while many citizens were conscripted to fight in the Soviet army during WWII. Tajikistan was always one of the least developed and prosperous of the Soviet Republics, however programs during the 50’s did attempt to rectify this to a degree. After the collapse of the USSR, Tajikistan declared its independence in 1991. Things immediately went bad however, as the country was gripped by civil war which lasted for over five years (anywhere from 20,000 to 100,000 were killed). Eventually, Emomali Rahmon (the president) managed to broker a ceasefire with the opposition forces and political groups. He remains in power today, though his regime has been widely accused of censorship, repression, and sketchy elections. There remain international concerns as well, particularly along the Afghan border. 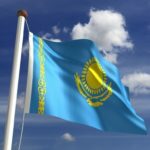 Many countries, including Russia, the US, France, and India have military connections or bases in Tajikistan. In addition, the rise of Islamic extremism has impacted the country – including one high profile defection to the Islamic State by a police commander. 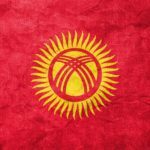 Despite these issues, Tajikistan has persevered and continues down the same path as the last couple decades. Most of the population is ethnically Tajik, speaks Tajik, and follows the Islamic faith (largely Sunni Muslim). While there are some questions about religious cooperation, generally minority groups get along okay with the Muslim majority. 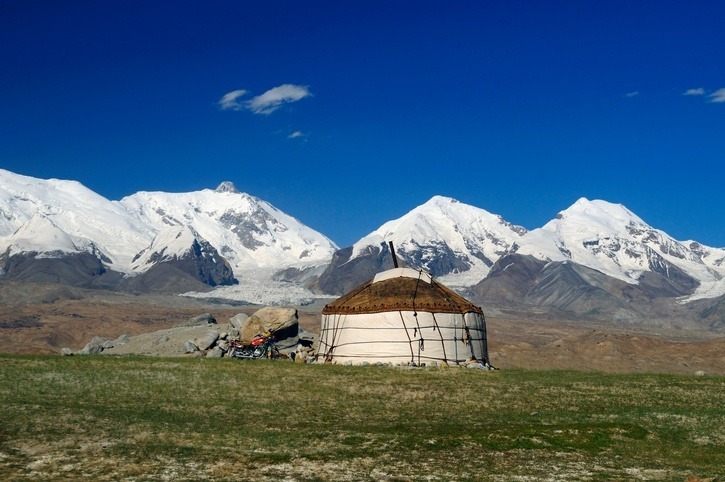 In some more remote areas, traditional folk culture and practices are maintained – distinct from the more easily accessible parts of the country. The flag of Tajikistan consists of three horizontal stripes (red for unity, white for snow and ice in the mountains as well as cotton, and green for the valleys). A gold crown with seven stars is in the middle, and represents the Tajik people. Food in Tajikistan is similar to other nearby Central Asian countries, as well as Russian and Iranian cuisine. Tea is very popular while the national food is plov (also known as pilaf). Soccer is the country’s most popular sport, while mountaineering and alpine activities are also widely practiced thanks to the country’s geography. Rugby union has also developed a following in Tajikistan in recent years. The national sport however is gushtigiri – which is a type of wrestling. Another traditional game is buzkashi, a horse sport similar to polo. Tajikistan is landlocked and dominated by mountains. It is the smallest country in the region, though there is much of interest to be found within its borders. There are a few valleys of lower elevation, though the vast majority of the country is alpine in nature. The capital, Dushanbe, is by far the largest city in Tajikistan. Around 800,000 call it home, and it is named for the Monday market that used to be the centerpiece of the old village. Khujand is the second largest city, and sits in the far north. While there is a long way to go, Tajikistan has generally stabilized since the chaotic post-Soviet years in the 90’s. 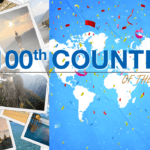 Continue your adventure with Continental’s Countries! 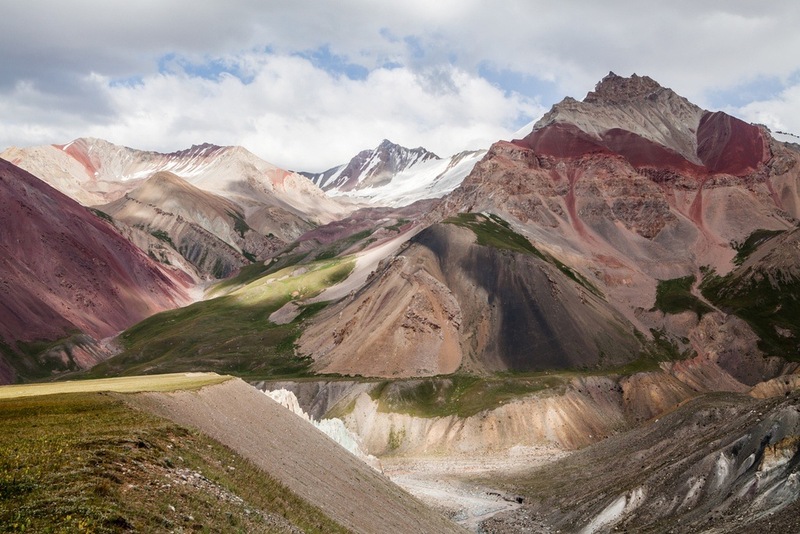 Your Tajikistan journey continues in our Travel Guide and Currency Spotlight.